Elegant and stately is the best way to describe this three bedroom three bathroom home in the Wescott community. Home opens to a stunning foyer, beautiful hardwood floors and exquisite crown molding. The chef's kitchen features granite counter tops and stainless steel appliances. Master bedroom is spacious and bright with tray ceilings and large windows. Wind down at the end of the day in the jetted tub. Split bedroom floor plan offers privacy for you and your guests. Bonus room upstairs has a full bath and lots of extra storage space. Back deck is perfect for grilling out and entertaining. 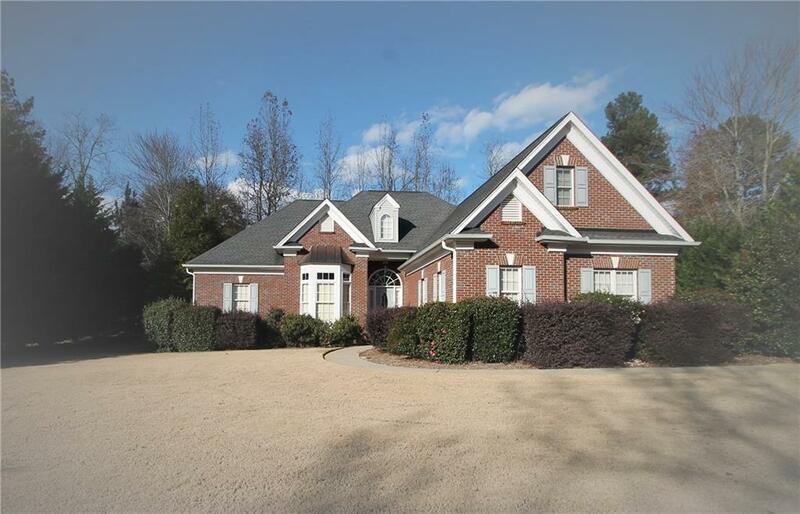 This beautiful home is ideally located just minutes from downtown Clemson and a short drive to Greenville or Anderson.